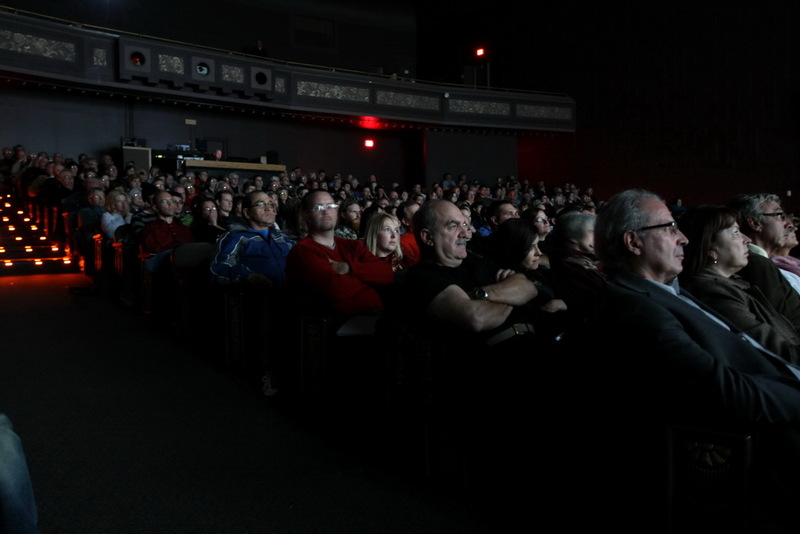 North Bay Film festival takes place annually in beautiful North Bay, Ontario at the historic Capitol Centre Theatre. The festival features international, Canadian and local films paired with panel discussions, receptions, workshops and industry events. North Bay Film Festival is presented by the Near North Mobile Media Lab and North Bay Film. NBFF is dedicated to showcasing the best in contemporary cinema with a focus on emerging Canadian and northern Ontario filmmakers. From our home on the shores of Lake Nipissing, we encourage audiences to explore a variety of programs while aiming to present stories from a diverse background of perspectives. We believe a film festival is more than just screenings and is a vital venue where artists can connect, share, learn and exchange to help grow the local and regional sector. North Bay Film Festival is presented by Near North Mobile Media Lab. The Near North Mobile Media Lab Collective provides tools for contemporary time-based and media artists at every level of their career including youth, students, and emerging artists and audiences in Northern Ontario so they may produce, present and enjoy all forms of media arts, and foster emerging media arts communities across Northern Ontario. The North Bay Film Festival-a celebration of cinema on the shores of Lake Nipissing. NBFF is presented by the Near North Mobile Media Lab and North Bay Film.